TAMPA, Fla. - 11 former USL League Two players have been selected for two upcoming U.S. Men's National Team matches to be played in March against CONMEBOL opponents Ecuador and Chile. USMNT head coach Gregg Berhalter unveiled the 24-man roster on Tuesday ahead of the matches, which will take place on March 21 and March 26 in Orlando, Florida and Houston, Texas, respectively. The latest USMNT roster features five defenders that previously resided in League Two, including current New York Red Bulls central defender Aaron Long and Newcastle United right back DeAndre Yedlin. Long has made four appearances for the U.S. since earning his debut in 2018, while Yedlin is the second-most capped American player on the current roster behind Michael Bradley. 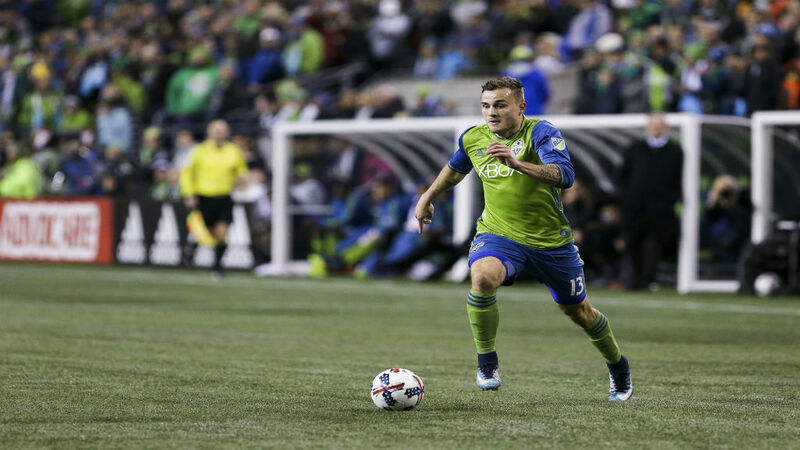 Meanwhile, Seattle Sounders forward Jordan Morris returned from injury to start the MLS season, and the former Sounders FC U23 player has been rewarded with a place in the team after scoring twice for the senior team in 2019. Gyasi Zardes -- a former player under Berhalter at Columbus Crew SC -- has also benefited from a strong start in MLS this campaign with a pair of finishes. Below, check out the full USMNT roster for their upcoming friendlies against Ecuador and Chile.